We can offer you great assistance and pricing on the Fireye 59-497-040C Factory wired cable assembly (59-497) with straight connector and flexible conduit adapter (129-164C). 40 feet. 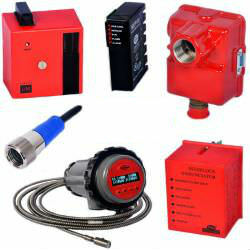 The FIREYE InSight Type 95IR, 95UV, and 95DS flame scanners are micro-processor based flame scanners utilizing solid state infrared (IR) or ultraviolet (UV) or dual (IR and UV) sensors. 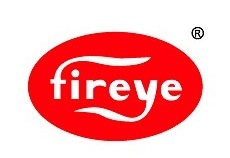 The FIREYE InSight Type 95 flame scanners incorporate an internal flame relay with adjustable ON/OFF thresholds, thereby eliminating the need for a remote flame amplifier.